Type below to search for a question. 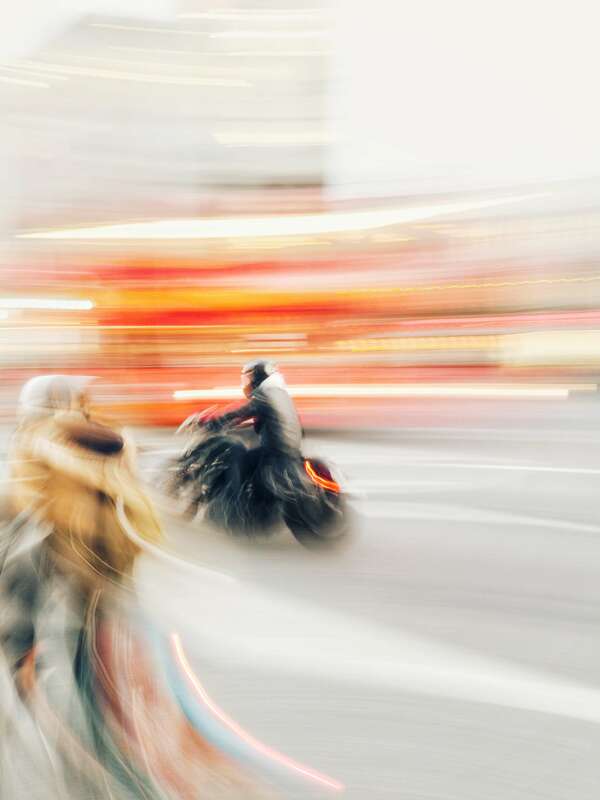 1Fetch is an on-demand, same day, instant motorbike courier/delivery service available at the touch of a button. 1Fetch will connect users to our drivers through our app or website. The service is available through our website at www.1fetch.co.za or through our mobile app – available on both the Google Play store and Apple App store. The app is available for free download on both the Apple App store and Google Play store. Either Select “Deliver Now” – where we will collection within 90 minutes, or “Schedule” – where you can schedule your collection at any time from 90 minutes after the current time as long as it falls within our operating hours. Then click “Collection Info” and enter the address by moving the pin on the map or typing the address in the space provided. Make sure to enter the contact name, contact number and any specific instructions that our driver needs to be aware of. Repeat the above for the “Destination Info” or any additional Addresses that you may add. You may add as many addresses as required. Your quote will be presented to you in real-time. If logged in and you are happy with the quote, proceed to payment and complete the process. If not logged in or new to the service, you can log in or create an account at this point. Once payment is made, we will arrive at the collection location within 90 minutes or at the time specified by you. Can I leave my order half way through and revisit it at a later stage? You can resume setting up your order at your earliest convenience. Note that after a certain period of time, the order will expire and you will need to start again. You do not have to have a registered account to request a quote. Simply begin the process by entering a collection point, together with any specific instructions and then enter a delivery point, together with any specific instructions, and your quote will be updated and displayed in real-time as you progress. How do I add multiple Addresses to my order or what do I do if I have multiple deliveries? Each order requires a minimum of two Addresses – the collection point and delivery point. You may add as many Addresses as you like by clicking “Add New Address. Your quote will be updated in real-time as each new Address is added. Can I change the order in which I have added my Addresses? On the website you can drag and drop your Addresses to sort them in any order. On the app, press the “Rearrange” button. Your first address will always reflect as your collection point and your last address will reflect as your delivery point. Why would I want to rearrange my Addresses? You may want to change the order that our driver follows. Your quote will be updated in real-time as the Addresses are rearranged. What if I want to send something later or can I schedule my delivery? Selecting “Deliver Now” will place your order in our system immediately and we will arrive at the first Address within 90 minutes of you placing and confirming your order. Selecting “Schedule” will allow you to schedule an order at any time from 90 minutes after the current time as long as it falls within our operating hours. You will be told in real time when setting up your order if we do not support a certain area. We collect within 90 minutes. That means that 1Fetch will arrive at the collection location within 90 minutes of acceptance of your quote and carry out your delivery directly from there. Your same day, instant, on-demand delivery will cost R11.10 per kilometre with a minimum charge of R75. There are no additional charges. How does the charge per kilometre work? YWe do not charge for the distance to get to the collection address. You will be charged only for the distance from your original collection address to the delivery address or from the one delivery address to the next delivery address if there are multiple addresses. Visa and MasterCard credit and debit cards will be accepted as a payment method. We process all transactions through PayGate, an FNB approved 3rd party Payment Service Provider. You have the option of storing your card for your convenience so that placing your next order is much faster. 1Fetch does not itself store your credit card details. Card details are stored in PayGate’s “PayVault” which is a card tokenisation service that enables 1Fetch to store our client’s card details in PayGate’s PCI DSS Level 1 database. Are there any restrictions on the size of my delivery? The boxes on our motor bikes and scooters have a capacity of 15kg’s and the following dimensions 660mm x 515mm x 400mm, so if it fits in the delivery box and is within the weight parameter, we can deliver. Refer to our terms and conditions published on wwww.1fetch.co.za for a list of restricted items which 1Fetch will not be in a position to deliver. Will you buy something for me? Unfortunately, at this stage we will only collect and deliver for you. How will I know if my quote has been accepted and a driver is en route? You will receive a success notification as soon as your order is processed. If you use our mobile app, you will receive instant notifications when the driver is en route and when the driver arrives at each specified Address. All order information, as well as driver tracking, is available under the “Track & Trace” section of our mobile app and website. Can I track my delivery or how do I track my delivery? Click on “Track & Trace” in the main menu. This will open up all your orders. Orders that are in progress will allow you to track the driver’s location. How will I know if my delivery has been completed? You will receive an email with all information about the order together with the proof of delivery. If you use our mobile app, you will receive instant notifications telling you that the delivery is complete. Click on “Track & Trace” in the main menu. This will open up the history of all your orders which you can use to find your specific order. What if there is no one at the specified address to meet the driver? Are your drivers reliable and trustworthy? Can I cancel the delivery and how do I cancel the delivery? If the delivery is cancelled once the quote has been accepted, a cancellation fee of R75 will be levied. Please contact us on 086-111-2710 or [email protected] in order to assist with the cancelation of your delivery. There is no need to tip however our drivers are rated internally by their level of service and would appreciate it if you rate their service on completion of your delivery. 1Fetch has cover of up to R10,000 on each delivery; however, payment of any claim is at the sole discretion of 1Fetch and subject to the terms and conditions of its insurers. Proof of value will need to be submitted with every claim and must be within 24 hours of initiation of the delivery. It is, however, up to you to ensure that your delivery is adequately insured. What if I want something signed and returned to me? You simply need to add an additional and final Address with the same address details as the Collection Address. Should the goods not be adequately packaged prior to collection, the goods can be stored in the envelopes or delivery bags provided by 1Fetch. It is at the users discretion whether to make use of the available packaging. How do I report a problem with my delivery? Please contact us on 086-111-2710 or [email protected] to report any problems that you may encounter. How will my cancellation fee be levied? A refund will be processed net of your cancellation fee of R75 in the case of a failed collection or cancelled delivery. Should the delivery package be returned to sender, the full delivery fee will be charged together with an additional cancellation fee of R75. How will my refund be processed should this be required? A refund will be processed to the credit or debit card used to pay for the 1Fetch services. Please allow for 10 business days in order for the refund to reflect. How do I contact 1Fetch? Our standard operating hours are from 08h00 to 17h00, Monday to Friday. We do not currently operate on public holidays. Please visit www.1fetch.co.za or use our mobile app and click on “Contact Us” for any updates to these hours. 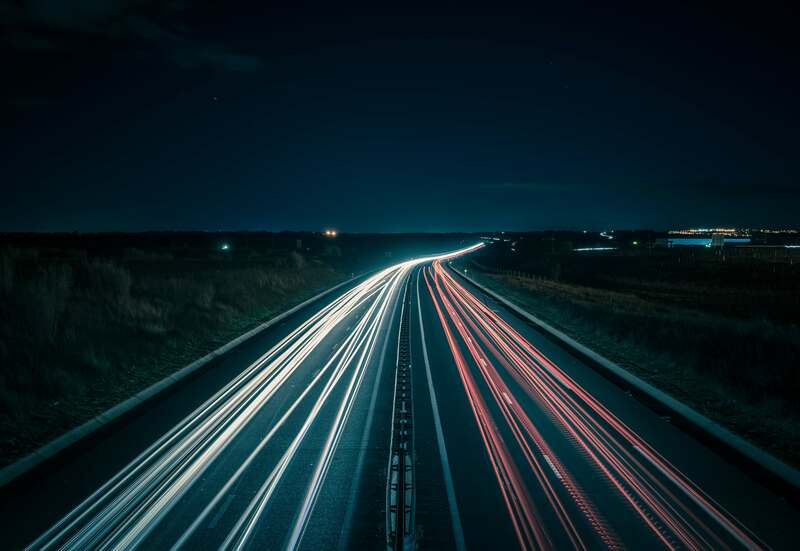 “Tracking” which allows you to track the progress of the driver on a map, in real-time, as soon as the driver is dispatched together with his ETA to the next location. “Scans” detailing all the information captured at each of the locations.